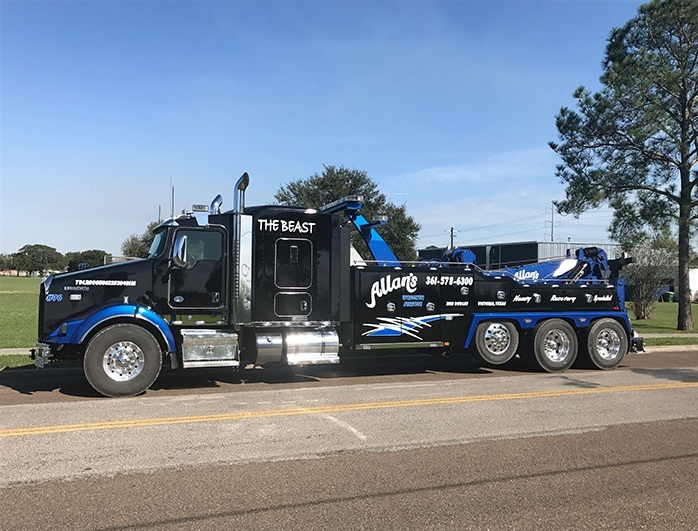 Allan's Wrecker Service has been serving the South Texas area since 1978. 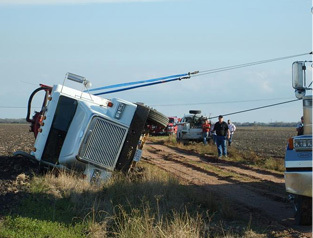 Our wrecker fleet consists of over 35 pieces of equipment, ranging from a service truck to 50-ton heavy duty wreckers. Our employees are equipped with the most up to date equipment, tools and training to ensure that all of your needs will be covered. 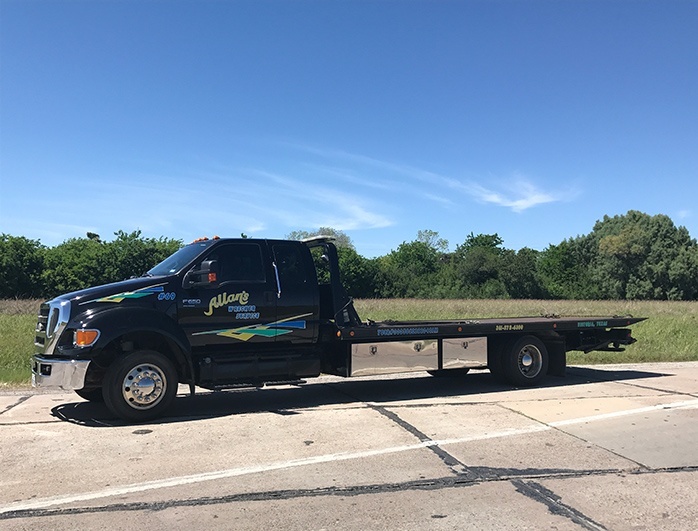 When you call Allan's Wrecker Service you can rest at ease knowing our knowledgeable staff is ready to serve all of your towing and recovery needs with the right equipment and training for the job.